Parallel to this event, Iran’s Public Relations Department of Islamic Culture and Relations Organization has invited a Swedish Archbishop to visit the country and become familiar with the status of Iran’s Christians. These two events demonstrate a key feature of Iran’s strategy in interacting with Christians. Within the international arena, Iran continues to make efforts to show that they are working in support of Christians. The reality, however, could not be further from the truth. Iran remains one of the top persecutors of Christians worldwide, ranking as a Tier 1 Country of Particular Concern by the U.S. Commission on International Religious Freedom (USCIRF). Over this past Christmas, Iran conducted a massive wave of arrests and targeted over 150 Christians. In countries where Iran remains heavily involved, Iran continues to cause a number of problems for Christians. For example, Iran backs a number of Shi’a militias in Iraq. The militias use these resources to harass and intimidate displaced Christians, effectively discouraging them from returning home. 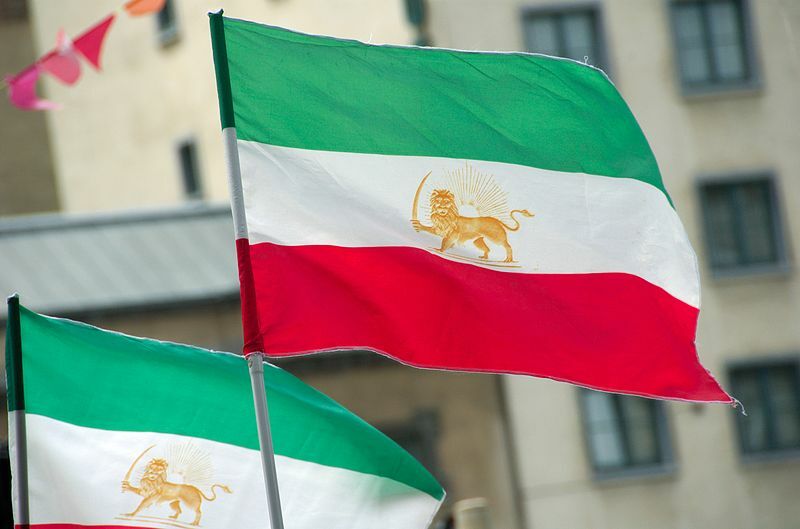 The record clearly shows that despite Iran’s great efforts to say otherwise, they continue to persecute Christians wherever the regime has influence.